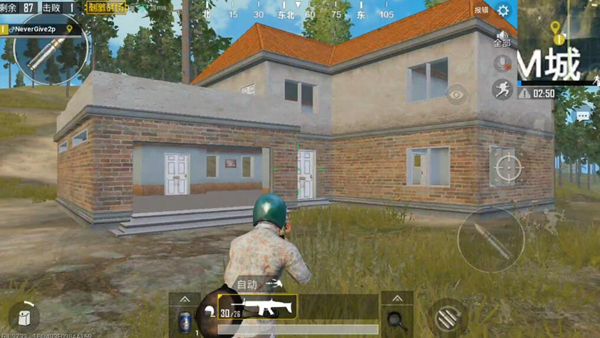 The fake garage is a very classic room type in “PUBG Mobile: Stimulating the Battlefield.” Compared to other houses, the fake garage not only provides the player with a certain safe and secluded environment, but also provides a certain hiding environment for the vehicle carrier. In addition, Since comes with a balcony, it also provides a wide field of vision that is difficult to provide for ordinary buildings. In the finals, as the enemy’s home to the fake garage, often staged a fierce battle. Here we read the defensive ideas of the fake garage from the housing structure and the surrounding environment. The fake garage is mostly a relatively independent building and there are few other buildings around it. For example, there are two fake garages on the hillside in the northern part of M, and there is still a long distance between the two buildings. In a few cases, there will be fake garages in the dense resource points of the house area, such as the northern edge corner of P City. There are two types of fake garages, one with two roofs and one with For the top three floors. The Three-story building is more open than the roof. In general, the housing structure of the two is basically the same, on the first floor. Divided into two spaces, a part of which is large enough to accommodate the vehicles in the game. There is a door at the front and the back of the building, with the exception of the back door, the front door is of little use. There is also a cubicle. In addition to the stairwell, the second floor can be divided into three parts, the one with the same position as the first floor is ; the second is the main part of the second floor, and the space is larger ; The three are the external balconies and the balconies are surrounded by walls. The fourth part, which is the only one on the three-story fake garage, is the roof of the building. The false garage roof has three walls and is of moderate height. The concealment effect is good under the armpit and the front of the house is a railing. 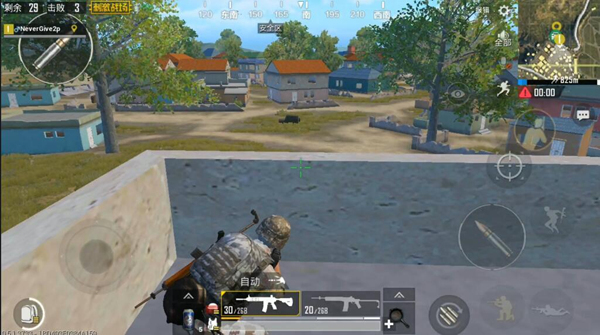 The card position will generally choose the balcony location or the upstairs window location to maximize the advantage of the high-rise view of the building. 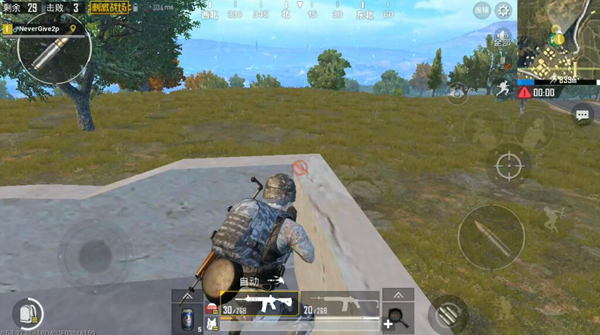 To deal with enemies in different directions, we can get stuck in different corners of the balcony, as shown below. It should be noted that this type of card position does not affect enemies at the same level. 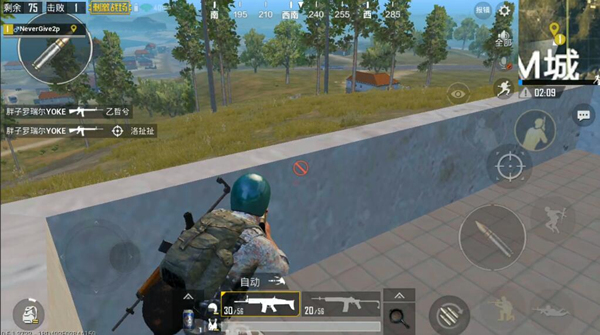 Practical, because your head is higher than the wall, at this time it is recommended to enter the house, through the window card, of course, we can also use the side button to reduce the height of their own head to solve. Observe the enemy’s field of vision with “free-lens” (dragging your little eyes). 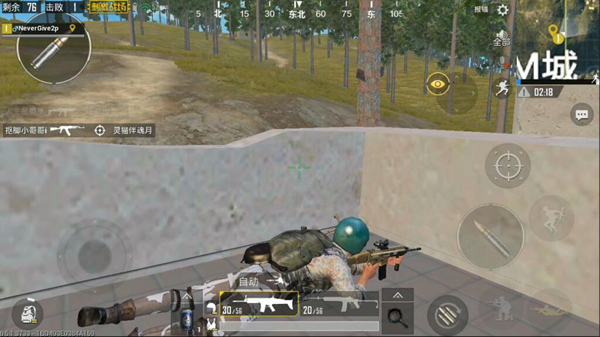 Observe the enemy’s situation effectively while concealing yourself. In the end, it is necessary to mention the way of the card parking on the roof of the three-storey fake garage. The roof wall is actually a bit taller than the balcony wall on the second floor. 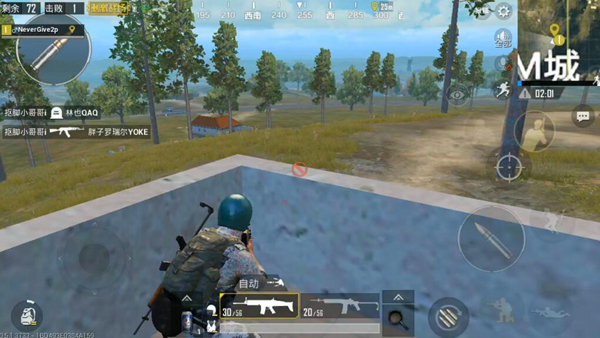 Generally, it is very difficult to see only the outside enemies. However, it should be noted that there are only three walls on the roof, and there is no wall on the front of the house. Therefore, even if the level of the enemy is lower than you, there is a great chance to see you. Therefore, when you are at the top of the building, you must first confirm whether there is an enemy in the frontal direction of the house. The card position method is as follows. The importance of high-level vehicles is also increasing, and the fake garage can not only be able to To provide players with a good hidden place, the same is still a good construction of the car, I believe that the big players as long as the advantages of a good use of a fake garage, you can significantly their own achievements.